When you exercise hard you demand a lot from your body. So it’s only fair to give it the absolute best in return. Our whey protein contains the perfect formula for your muscles. 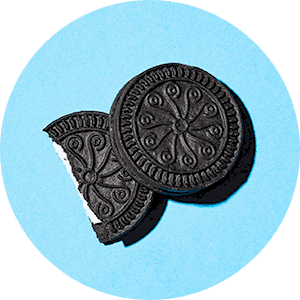 Perfectly creamy when mixed with water, milk, or your favorite milk alternative. Honestly? It’s just damn good. 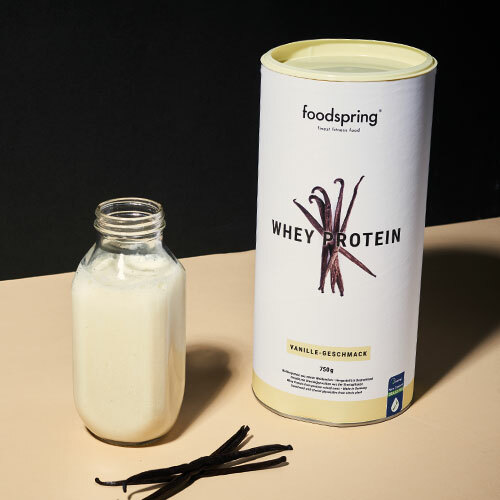 Whey power, straight from the pasture to your workout. Instead of squeezing into dark stalls, our cows spend an average of 328 days a year grazing in green pastures. Boring flavors? Not in your shaker. Sweet and no calories - steviol glycosides, purified extracts of the stevia plant, are the perfect sugar substitutes. The challenge: Their extreme sweetness. 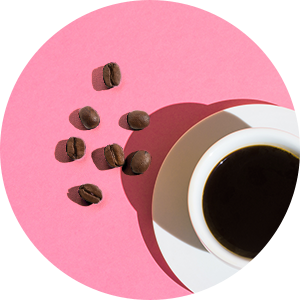 After a lot of trial and error we created the formula for a perfect, toned down sweetness. Each Whey-To-Go pack is exactly portioned for one shake (contains 30 g of powder). Mix each pack of Whey Protein with 300 ml of water or low-fat milk. First, pour the liquid into the shaker, then add the powder from one whole pack of Whey-To-Go protein and shake well for 20-30 seconds. For optimal results, take 1 - 3 servings daily immediately after exercise or in the morning. The protein elements of whey are metabolised very quickly, which is why you should drink a shake right after training. If you are interested in the complete package of an all-round supply for your muscles, you could add the 3K Protein supplement as well. Your benefit: you can use Whey Protein for an optimised nutrient supply directly after training. 3K Protein is best to take after an evening workout or right before bed. The casein content slows down the protein consumption, which ensures a nutrient supply and repair processes for your muscles all night while you sleep – muscle mass breakdown is prevented. I drank the Cocos Crisp whey protein shake after every workout for one month. The flavor is great, even mixed with water. The shakes have helped me to build lean muscle quickly! Good flavor, but it made me realise i'm lactose intolerant. I love this raspberry whey protein , it tastes great and it doesn't leave any artificial after taste! I blend mine with water and I still enjoy the taste. In fact , it became my treat after my workout! I would highly recommend taking these protein powders with either Organic milk or Coconut/Almond milk. From a taste perspective, this powder will be a waste when used with water. Coco Crisp - Excellent taste, has coconut bits and tastes of coconut. Raspberry - Excellent taste again, tastes of raspberry! Chocolate, Strawberry, Vanilla - good taste, however, it could be better considering the price point of this. This product would be 5 stars if the price were more competitive at £20. Nice product. I tried whey protein strawberry and I really like it, not to sweet. Whey protein contains a high proportion of essential amino acids and is known for its rapid availability in the body. This makes it a popular and effective protein for weightlifters. It's the ideal protein for use right after your workout. What are the benefits of using protein from grass-fed milk? We make sure that every ingredient we use is of excellent quality. Milk from happy grass-fed cows is our standard. 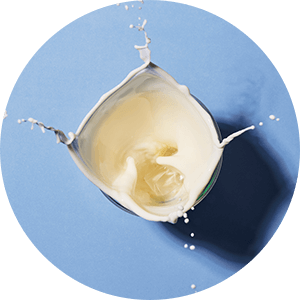 Grass-fed milk itself contains more linoleic acids and a higher proportion of omega-3 fatty acids than milk from cows kept indoors. Why shouldn't I buy cheap whey? Cheap whey protein usually comes from milk from factory farming. Because of the contaminated feed provided at these farms, questionable residues are occasionally found in this milk. These residues can be transmitted to humans via food and harm the body. This can have a negative influence on muscle building in the long term. What goals is whey protein best for? Whey protein is ideal for building and maintaining muscles. Because the protein is immediately available to your body, our whey shake is best enjoyed post-workout. What are the benefits of steviol glycosides? 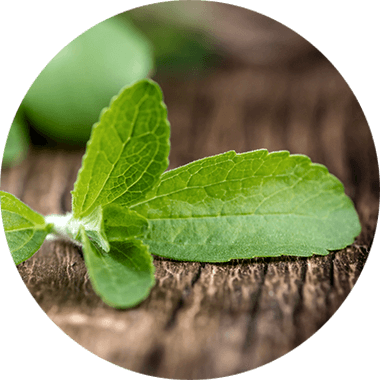 The stevia plant is a high-quality sweetener. We extract the purified steviol glycosides from its leaves and use them to add sweetness to our whey protein. Using steviol glycosides means we avoid excess carbohydrates and calories. This makes them clearly superior to classic industrial sugar. Does your whey protein contain aspartame? We reject the use of aspartame as a sweetener in all of our proteins. Aspartame has been repeatedly screened for adverse health effects. Although recent studies have shown that aspartame is harmless in small amounts, we will continue to use other sweeteners. .
Whey Protein will be back in stock shortly.